Looking for a cart reader that doesn’t require an Arduino? Check out GBxCart RW, it’s faster, supports GBA carts and can write to a some GB/GBA flash carts too. 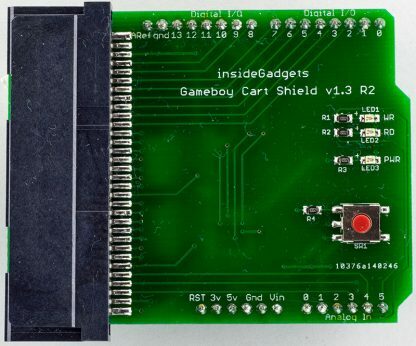 There is also GBxCart Mini RW for GB/GBC carts only (lower cost). An adapter for Gameboy cartridges to read the ROM and read/write to the RAM using an Arduino. 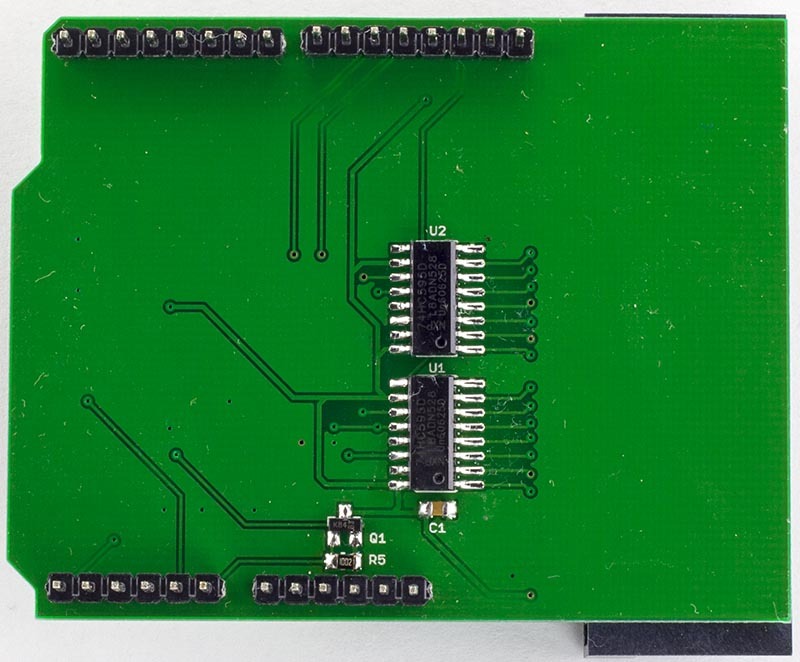 Uses the GBCartRead program to communicate with the Arduino. 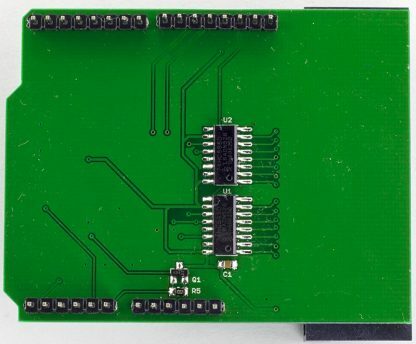 PCB only, kit and pre-assembled options available. Comes assembled, no soldering required. Each unit is assembled and tested in house. We usually ship within 2-3 business days and will let you know when your order has been shipped. We ship overseas all around the world – America, Europe, Asia, etc (except to Brazil or Mexico due to lost packages) and to reduce shipping costs we send via the Airmail letter service for $3. Any item you order will come to you with in a padded envelope due to a restriction that letters can’t be more than 20mm in height. The usual delivery time is 2 to 4 weeks; we ship via Australia Post. Unfortunately there is no tracking number available for this Airmail letter service. You are responsible for any import tax/duties or other charges that may apply (so far we have had 1 report of a user having to pay import tax in the UK). If you are looking for faster delivery times, please contact us for a quote, please note that shipping prices can start from $36 for 2-3 days delivery to the US (via DHL).